Found your site several months ago, and have been meaning to submit a couple of pics. 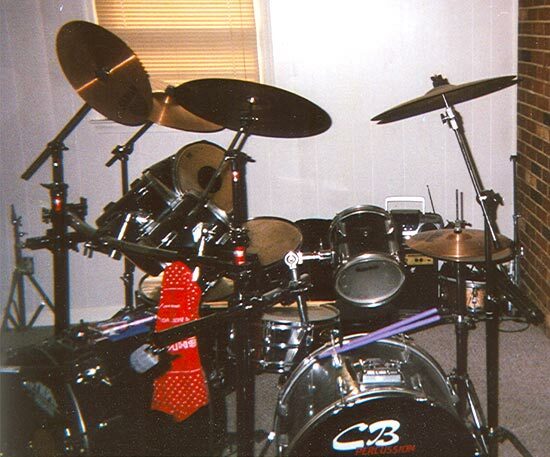 This is really two kits that I "married" together. 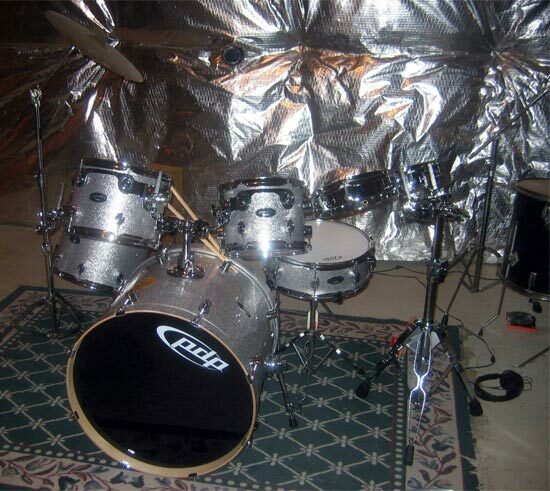 One of the kits is an Olympic Premeir with the 22" bass. 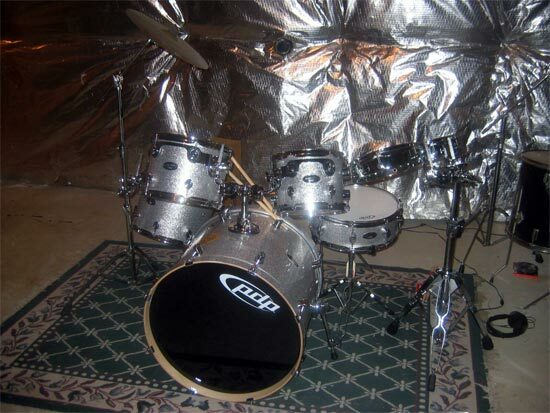 The other kit is a CB700, with a 20" bass. Mounted toms are a 8" and 10 inch Viking toms. I have a 9x12, 11x13, and a 12x13 mounted across a Gibraltar rack. I have a 16' and 18" floor toms. Snare is a Pearl snare. 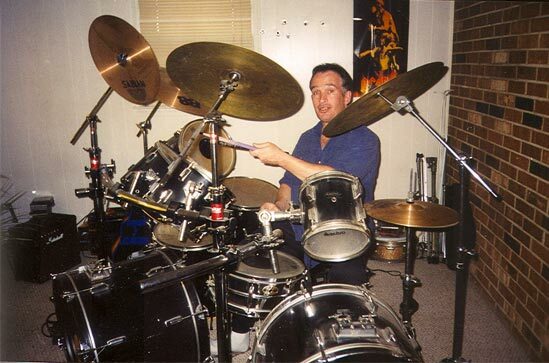 Cymbals are my heavy duty Zildjian Crashs, and rides, with Sabian hi hats, and a 20" sabian crash. Also my new kit. A PDP CX. I've added an 8", and 10" DW Piccolo toms to the kit. Hope you like.